A true genius of a film, this comedic/horror hybrid is marvelous from start to finish without a single dull moment. It’s a mockumentary, a film that tells a fictional story while poking fun at all the defining characteristics of a documentary. This includes characters talking to the camera and the crew following the cast around like lapdogs. The film opens with the words, “Each crew member wore a crucifix and was granted protection by the subjects of the film,” followed by a vampire shutting off his alarm clock and climbing out of a coffin. If you’re sick of the fanged monster craze that’s been hitting the nation since Twilight, then check out this laugh out loud wit-storm. 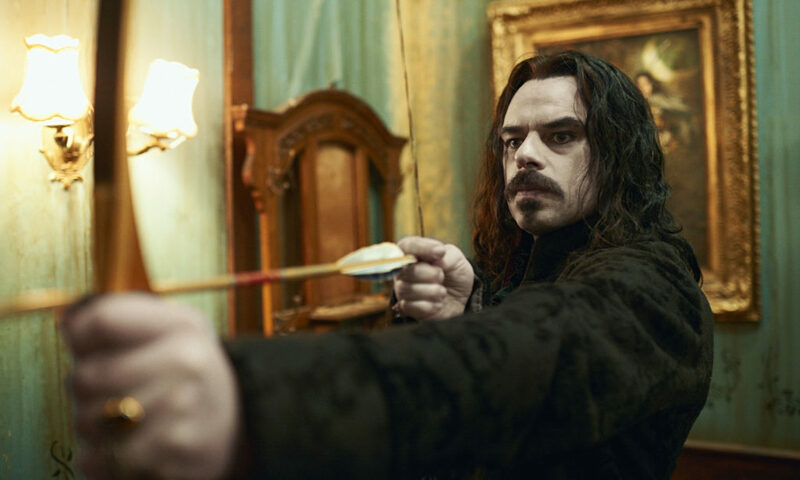 It’s unlike any vampire movie ever made. 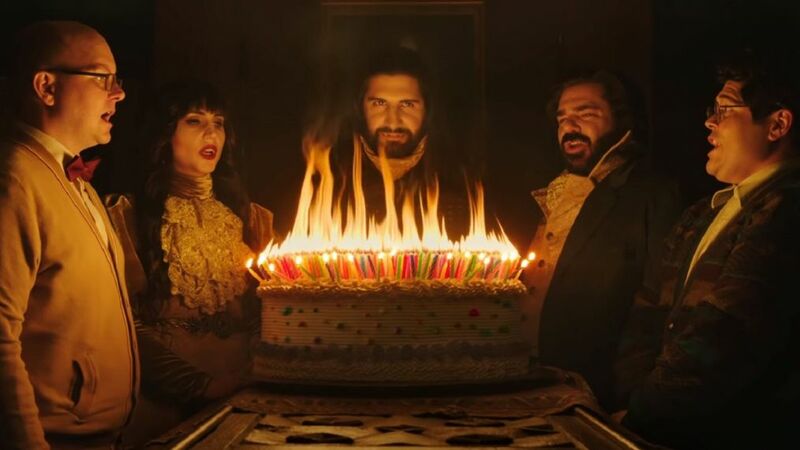 Written by Jemaine Clement and directed by Taika Waititi, the director of Thor: Ragnarok, the 2014 film is about a group of vampires who live together in modern day New Zealand, struggling to adapt with their restricting lifestyle. Vampire clichés become a subject of mockery. They’re forced to engage in nightclubbing because it’s the only thing open after midnight. They can’t go shopping because they need to be invited into buildings, and their outfits always clash because they can’t see their reflections. It’s utterly ridiculous and brilliantly clever. All the things that make vampires scary in other entertainment forms is a struggle for them here. One of them, Viago (played by Taika Waititi himself) complains about the mess his roommates make when they kill someone. “I went in the lounge the other day and there was blood all over my nice antique couch,” he complains. Even their ability to fly is removed of all supremacy as they use it to dust the high reaching places in their apartment. 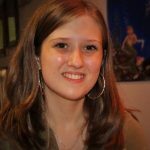 Literally every single vampire trope used in the last 1,000 horror movies made in the last sixty years is seen from a completely ironic, human point of view. What if you were a vampire? Would you be able to give up French Fries? It’s not as glamorous as Twilight and The Vampire Diaries make it out to be. Though the focus is vampires, it’s not limited to one supernatural creature. 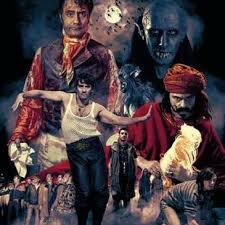 Zombies and werewolves make an appearance in the film as well, portrayed in the same refining parody as the vampires. They’re just monsters trying to get through the day. The scenes are brief, but long enough for audiences to see the daily issues in their lives. Issues like the wolves constantly ripping their clothing and the zombies taking offense to the slow-walking brain eaters they’re made to be in movies. With a kind of “fish out of water” feel to it, we get to see these four dead guys discover the modern age when they’re introduced to the internet, cell phones and a new human friend named Stu. When they discover the power of Google, one of them wants to find a silk scarf he lost in 1912. It’s smart in its technique which not only serves to be funny, but also as a social satire. The characters are monsters struggling to maintain their monster image in human society, but they must deal with their own social hierarchies as well. It serves to humanize the children of the night, stripping them of their strength and dominance to reveal the humans they originally were underneath. Really, they’re just a group of eccentrics cursed with disabilities. 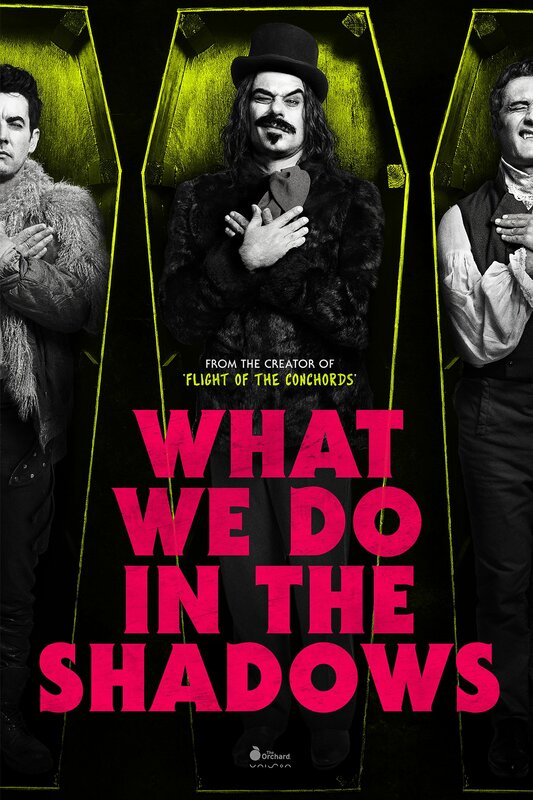 What We Do In The Shadows is considered a horror movie, or horror-comedy, because of the vampire lead subjects, but there’s nothing scary about it. Even when they’re preparing for their “dinner,” it’s funnier than it has the right to be. 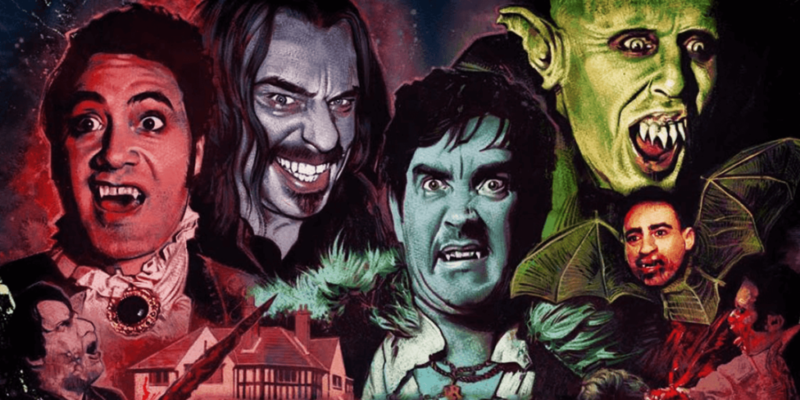 They chase a man through the house, hissing like morons, flying in their baggy Victorian clothing, bumping into walls, then moping when their anti-social friend Petyr gets him first. I was bent over in pain laughing. Seriously, give it a try. Even if you don’t usually like vampires or comedy, its dry, dark humor is too good to resist.